Effective incentive schemes are an important way for small business to motivate staff and improve their performance level. Responding to incentives is part of human nature, and people enjoy and deserve to be rewarded for their hard work. You don’t need company cars and large annual bonuses to design an incentive scheme that works. Low-cost rewards will also have a positive impact in your workplace. Think about what behaviors are important to your company. It could be fine-tuning critical processes or enhancing customer relationships. This is the best way to create a strategic reward system, and your employees will notice the benefits you provide. This makes it easier to attract and retain top workers. We all like to know when we are doing good, bad or average, so it is important you tell your staff. You may not be able to give every deserving employee a pay raise or bonus, but you can show your appreciation in other ways. A way of rewarding your employees could be giving a person exposure to the rest of the staff or clients. They could be pointed out as the most creative website designer or most positive team member. 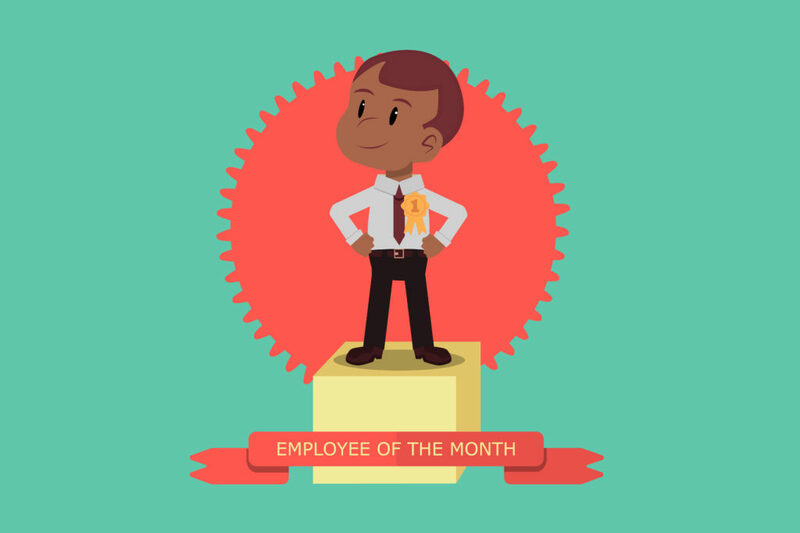 You could create an employee-of-the-month system and reward them for all their hard work by having a trophy on their desk for a month. A wall of fame is another great idea for exposure. Photos of employees that accomplish something are put in a space that is visible to other workers and even customers, to expose their good doings and hard work. Extra efforts can be rewarded with a flexible schedule. This could mean allowing them to finish an hour earlier and have that hour in the company. It could also include them being allowed to start and finish earlier, whatever you think would best cater to the needs of your staff. If members of your staff have children or families, they would appreciate leaving an hour earlier to go home and spend time with them. If your employees are young and don’t have families, they would more appreciate finishing an hour earlier for a happy hour down the pub. Gift card rewards are a great way to use a limited budget for employee rewards. You could buy a voucher for a meal for two at a top restaurant or popular coffee shops, bookstores, and retailers. Allow the employee to choose one when they have done something positive. It could be anything from going the extra mile in customer service, helping other staff members or inputting good teamwork. Training and development programs are great incentives for employees of all business. It gives them access to opportunities to develop their career. You could send your highest performing employees of each year to a training course or program. It gives employees an incentive to do well as it will help them up the steps of their career ladder. It also helps the business as you are giving your employees more knowledge and skills. This one requires a bit of effort from you. If you own a small business, it is important to get to know your employees anyway, but if you want to reward them well, it is vital. For instance, if an employee is really into health and fitness, give them an hour on the company to go for a workout at the gym as a reward. If you know they love their coffee, pick them up a luxury cappuccino on your lunch break and tell them well done. Sometimes the best rewards vary based on an individual’s personality. 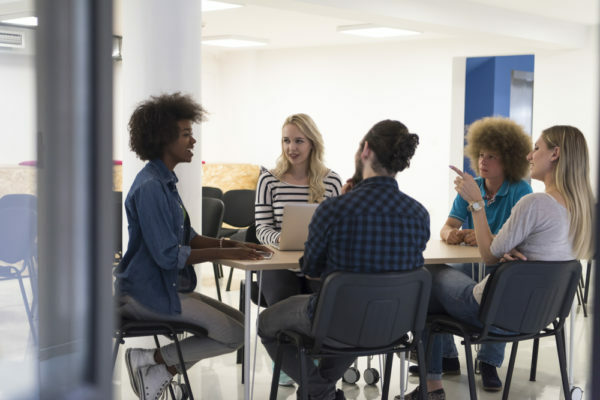 Staying in tune with the preferences and pulse of the employees helps you to recognize when they need and extra bump as well as knowing how to reward them for their hard work.